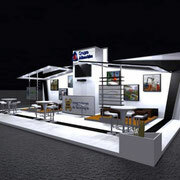 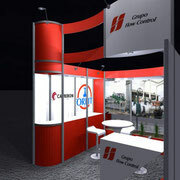 Cancun Stands has a vast design capacity. 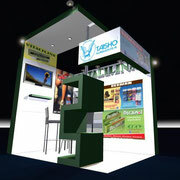 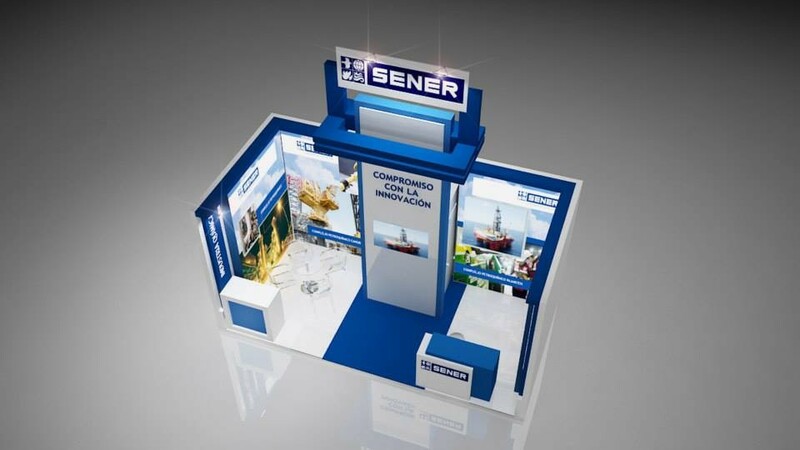 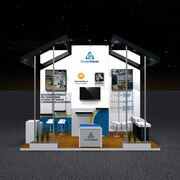 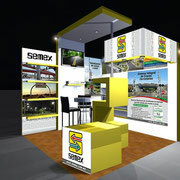 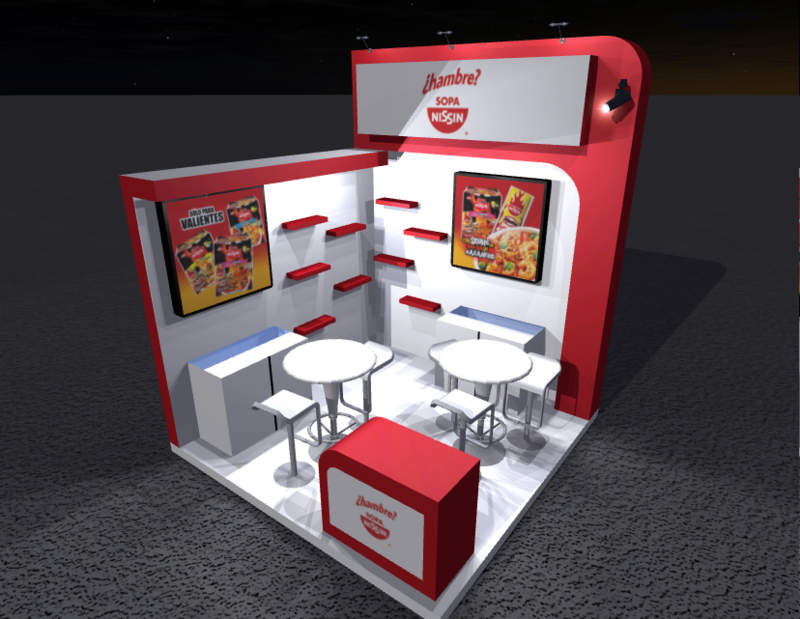 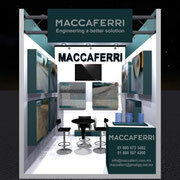 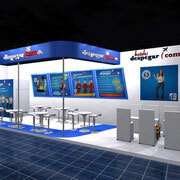 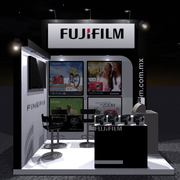 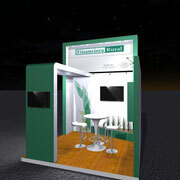 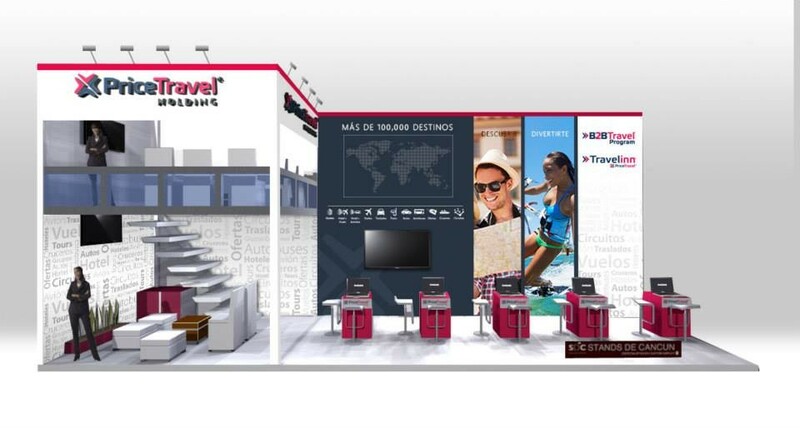 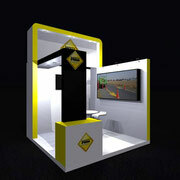 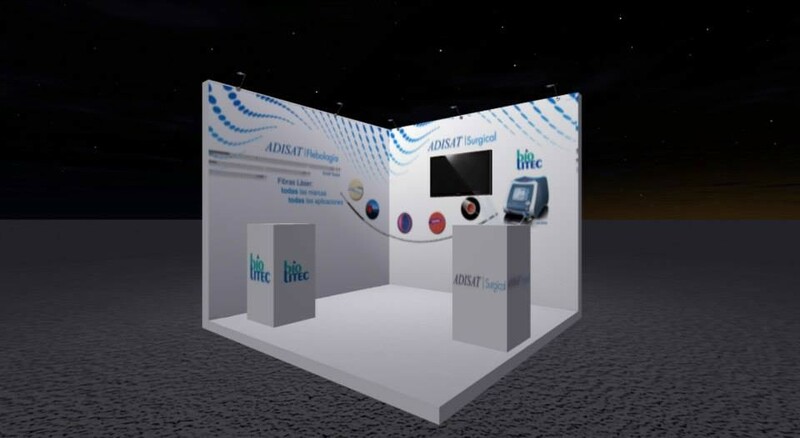 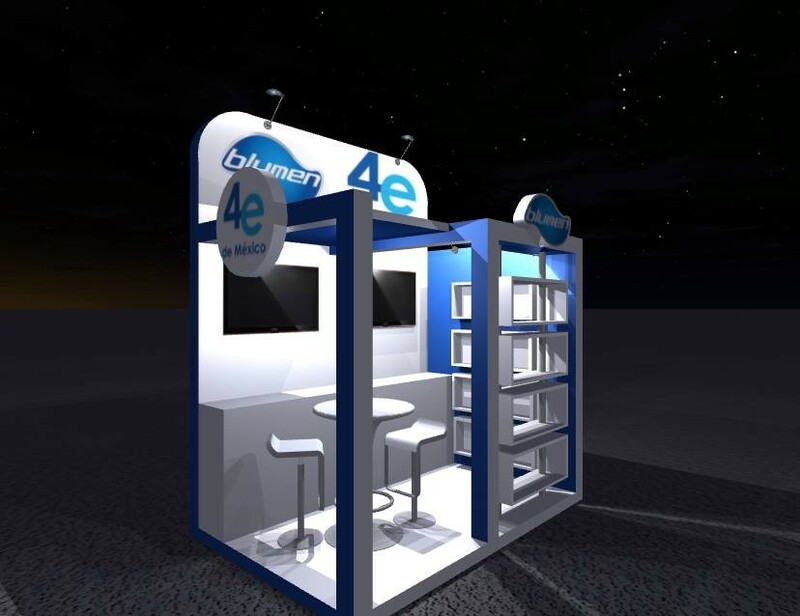 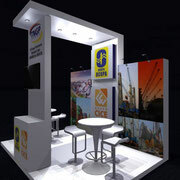 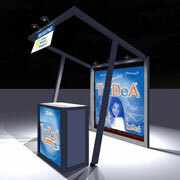 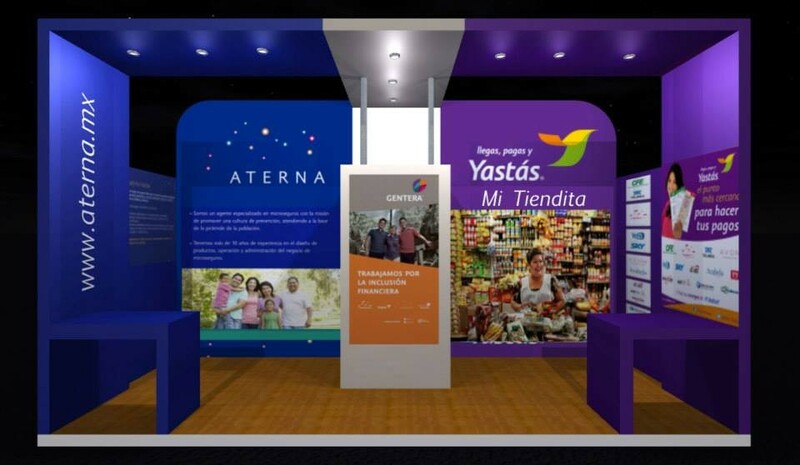 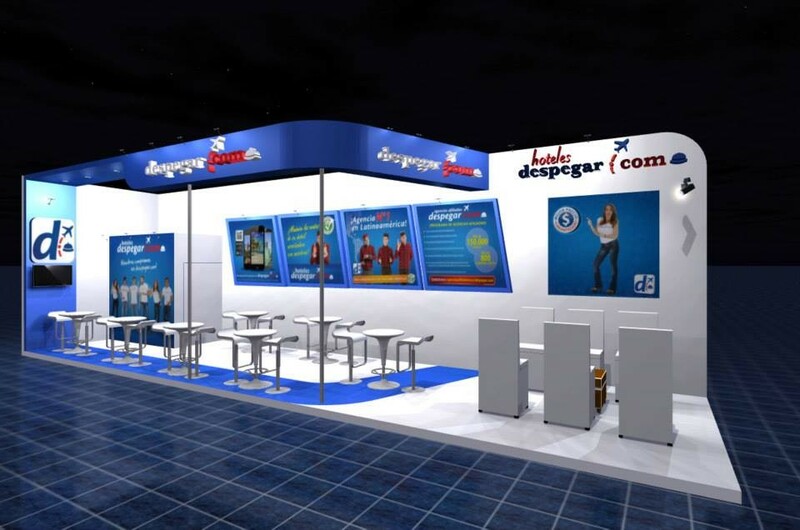 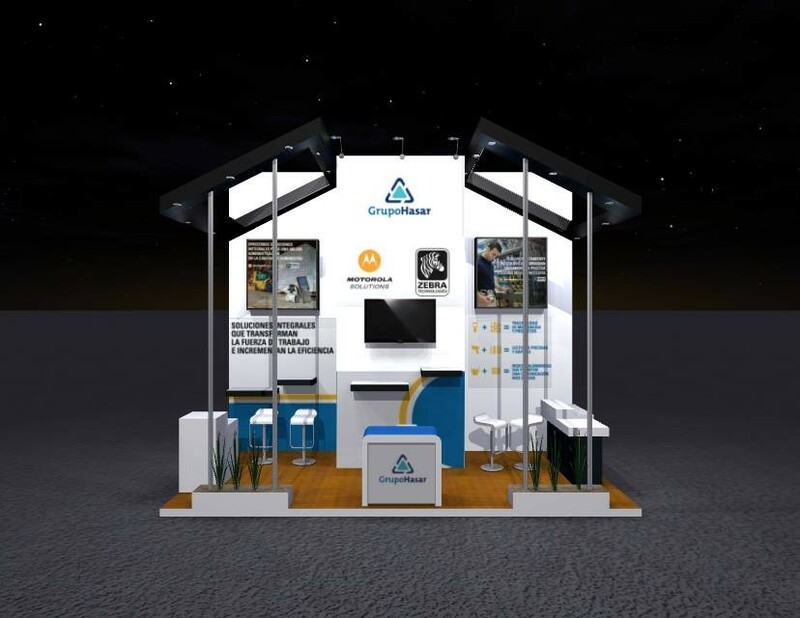 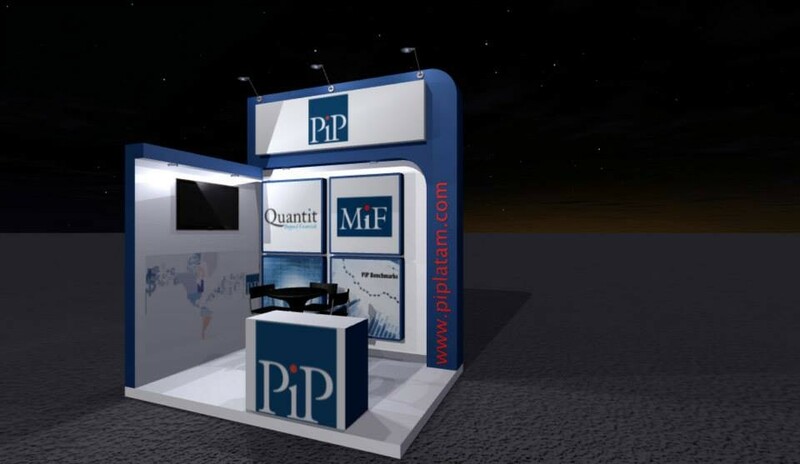 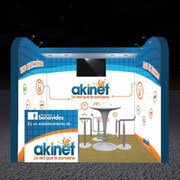 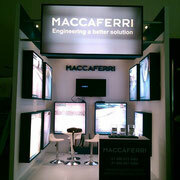 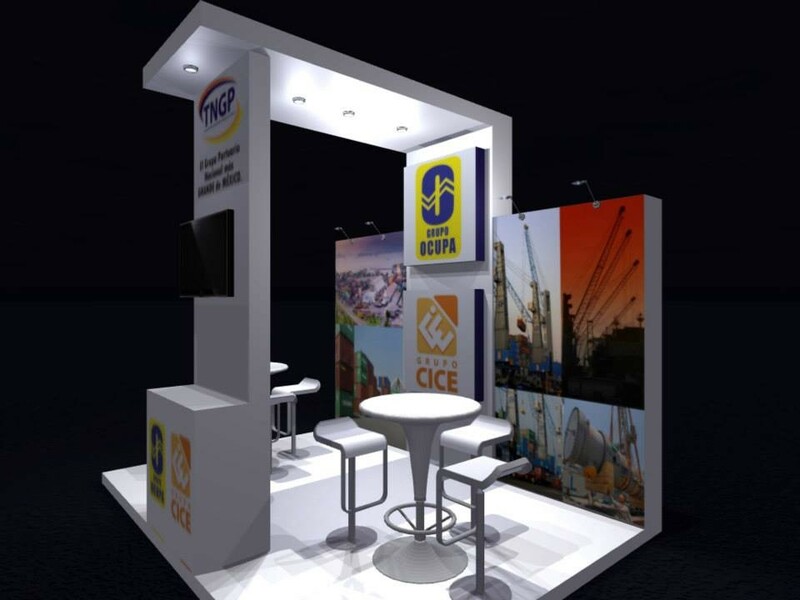 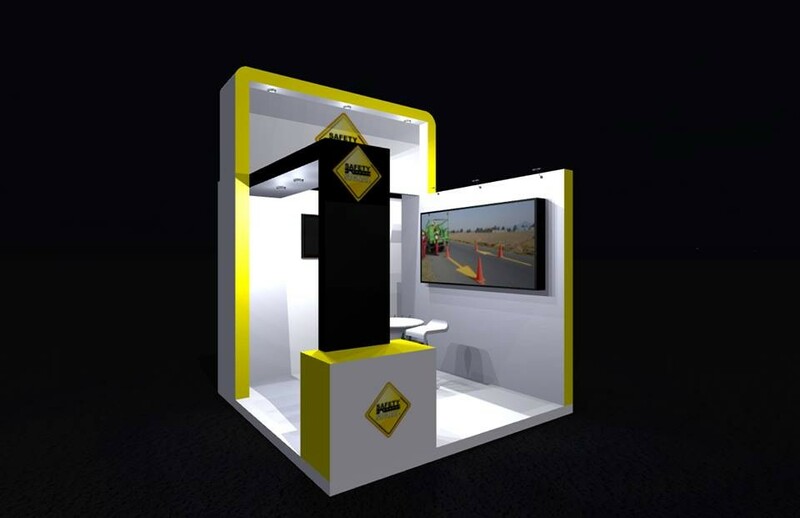 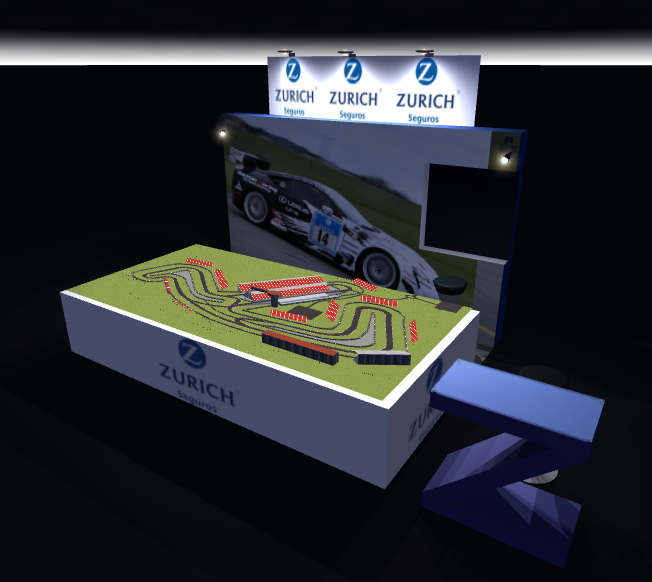 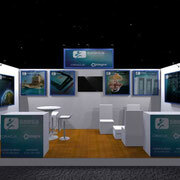 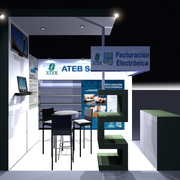 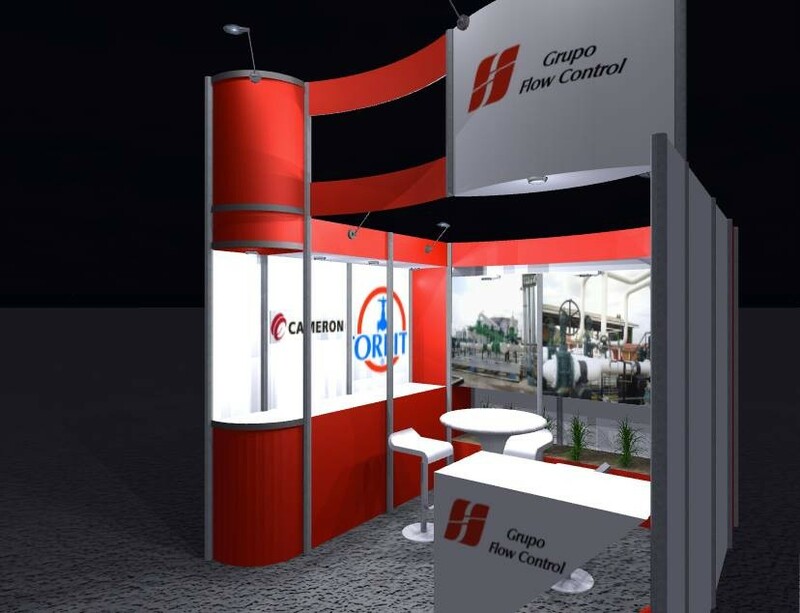 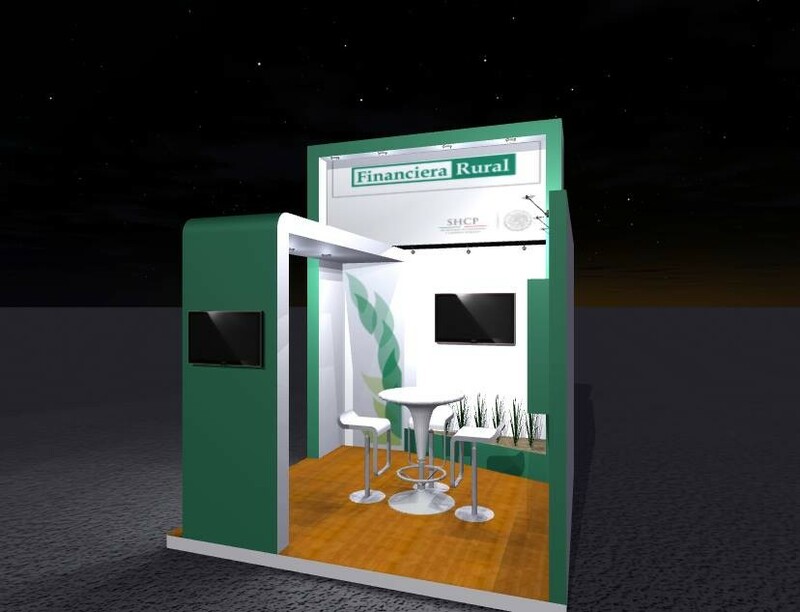 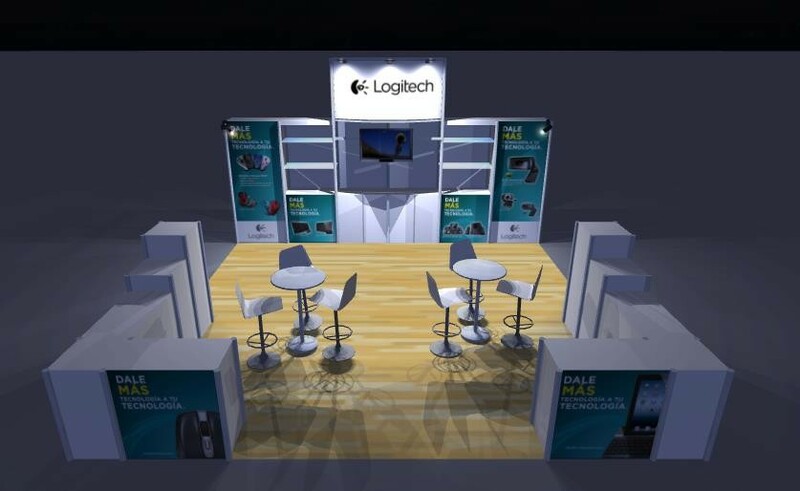 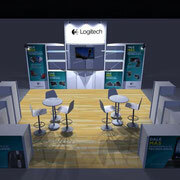 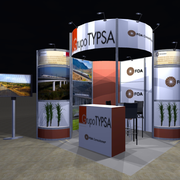 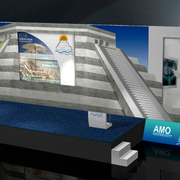 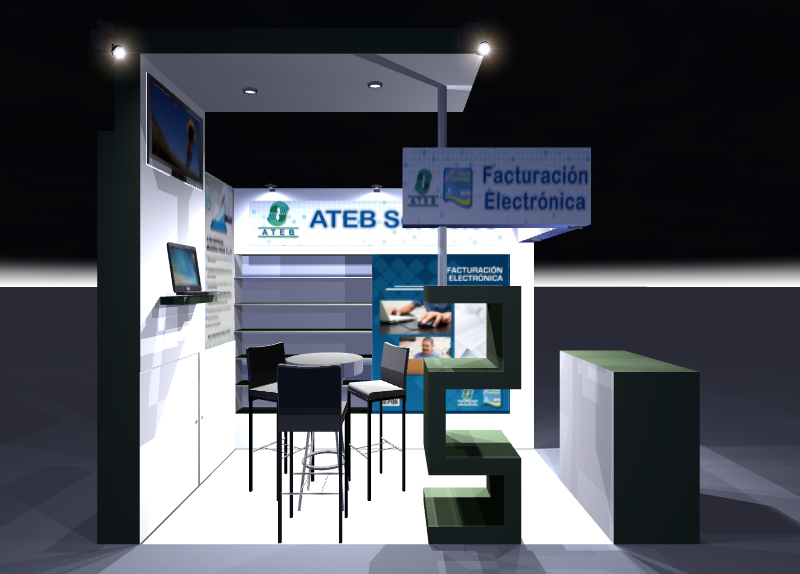 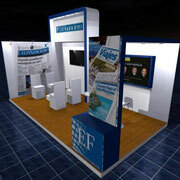 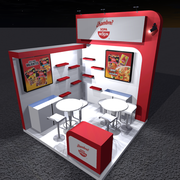 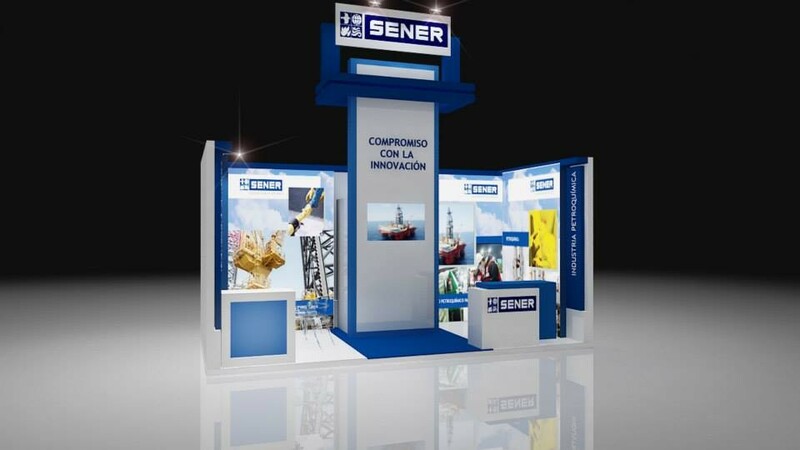 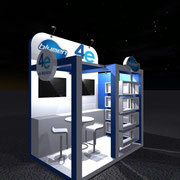 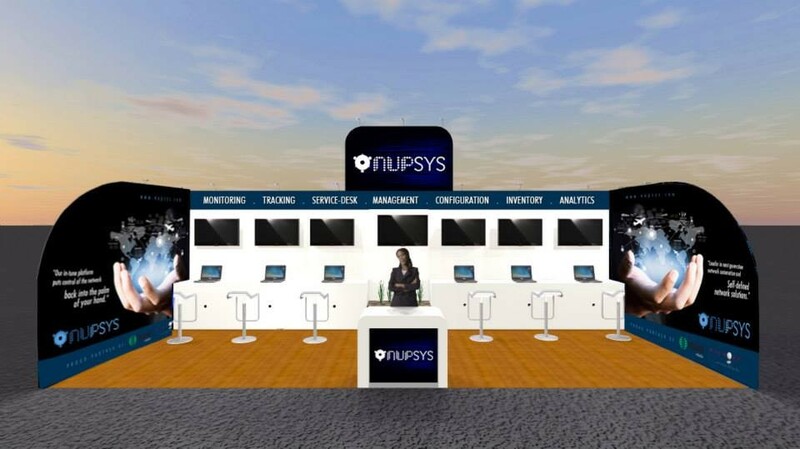 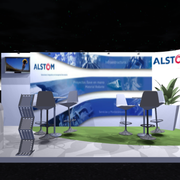 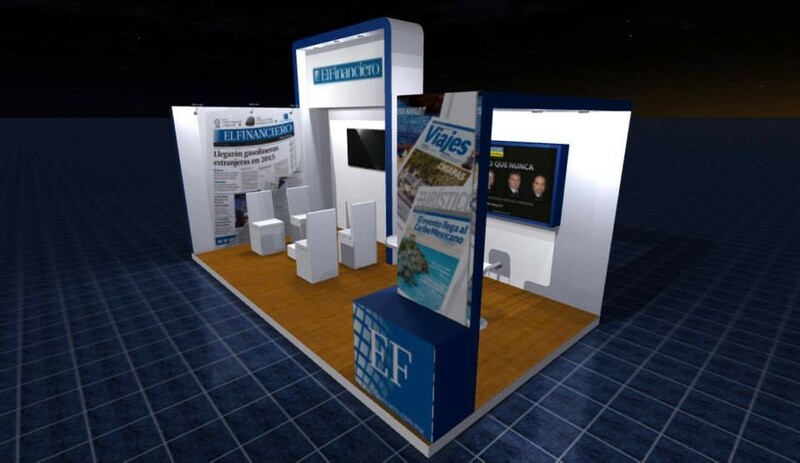 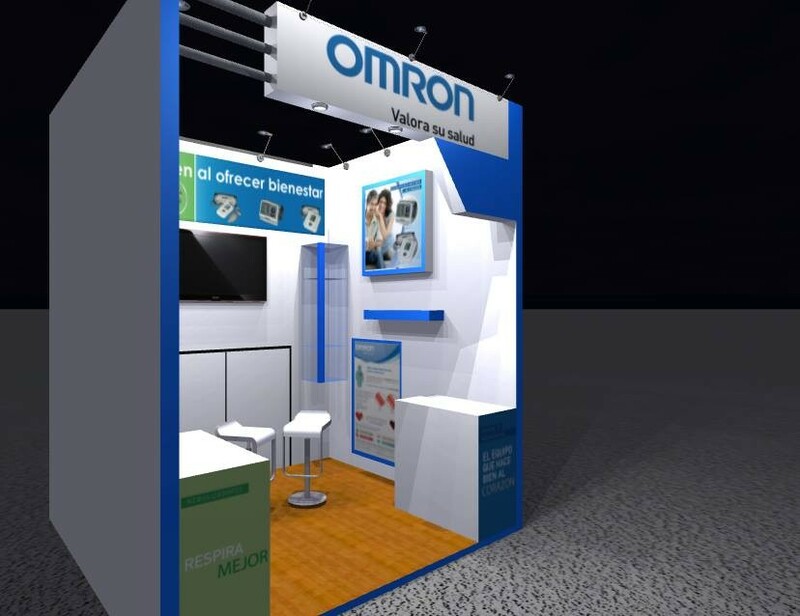 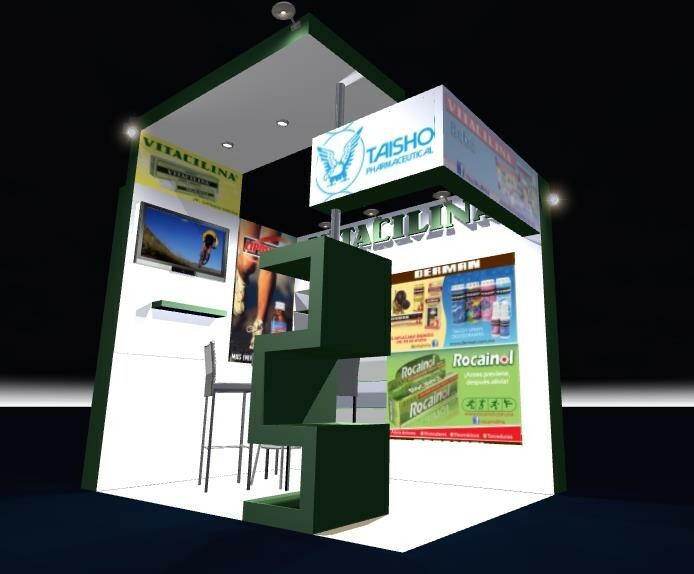 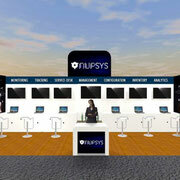 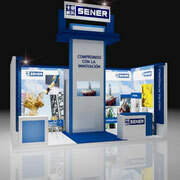 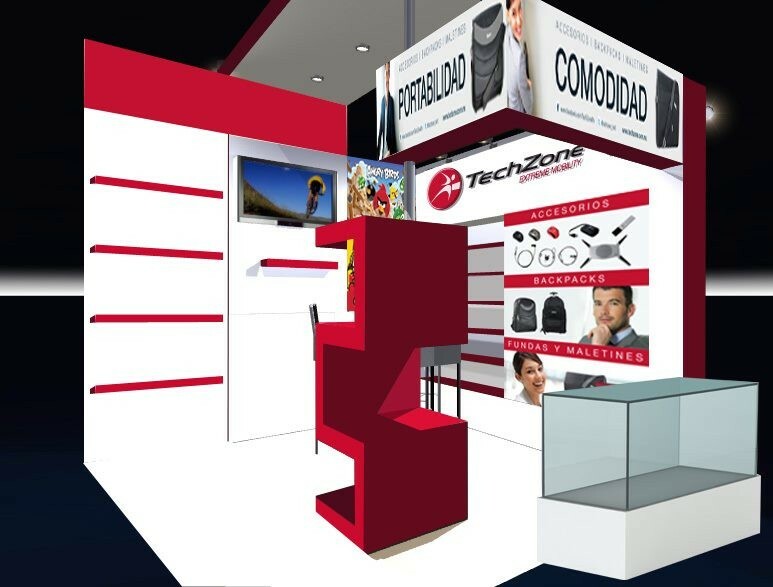 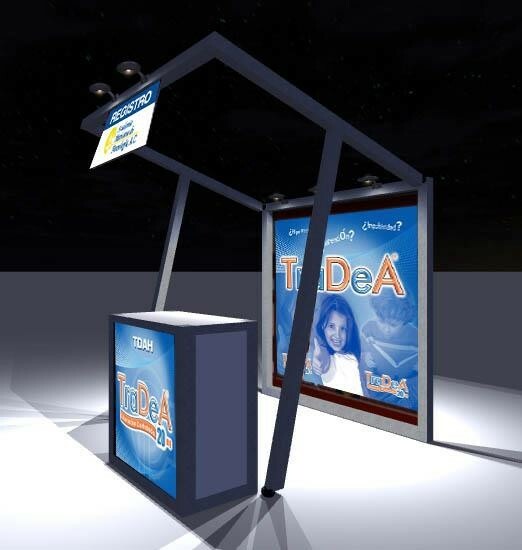 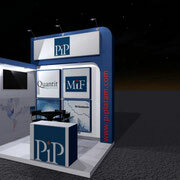 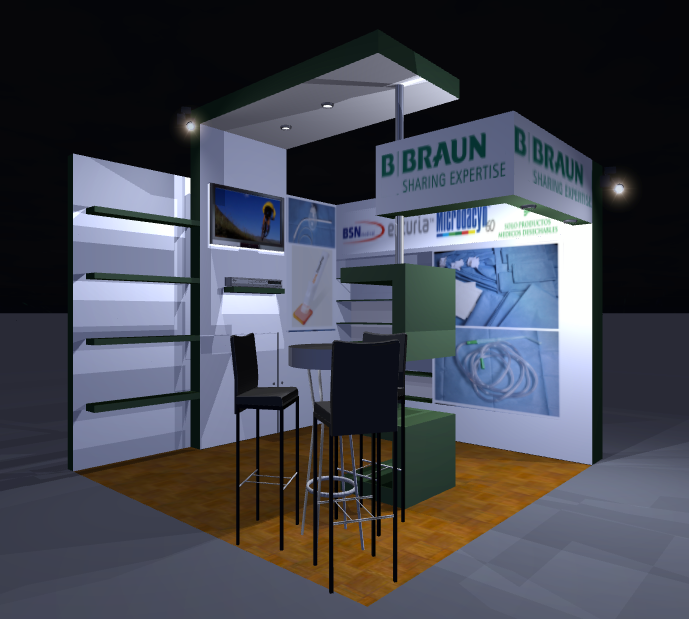 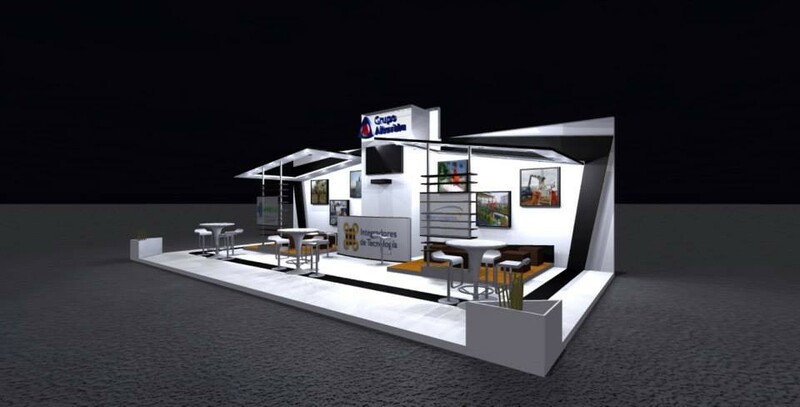 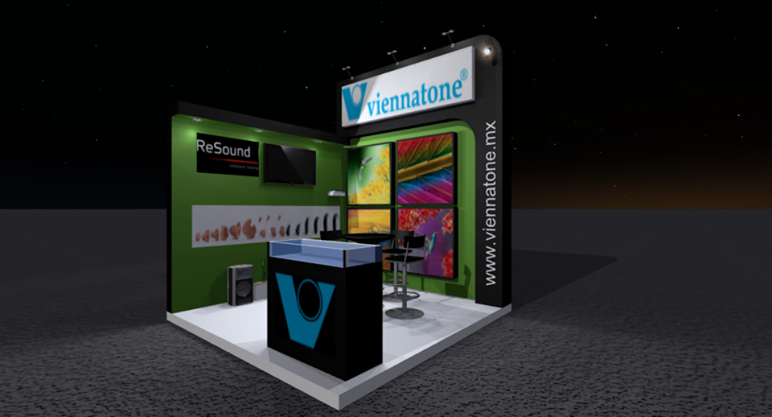 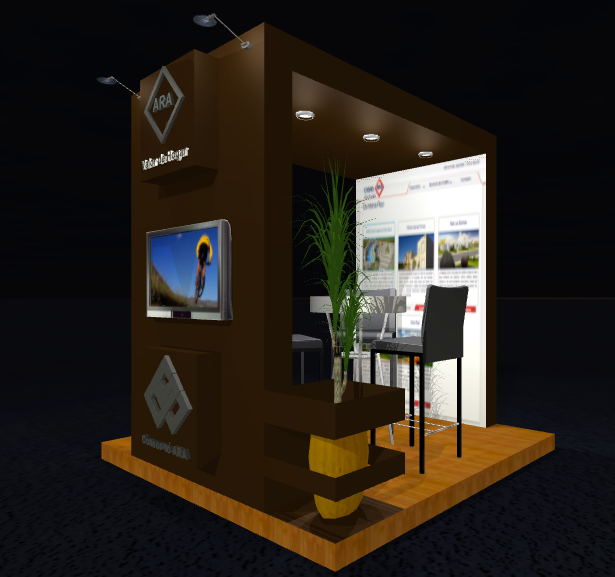 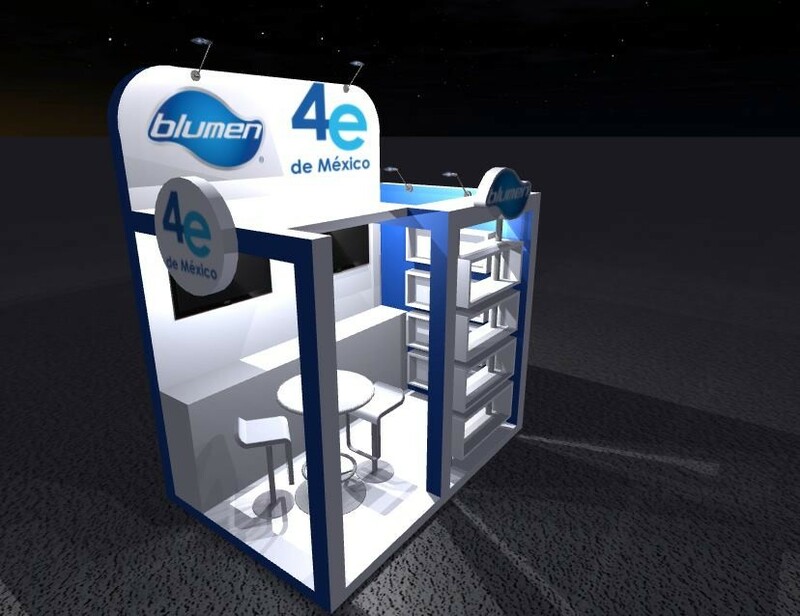 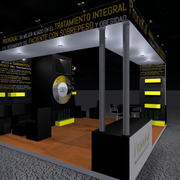 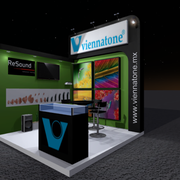 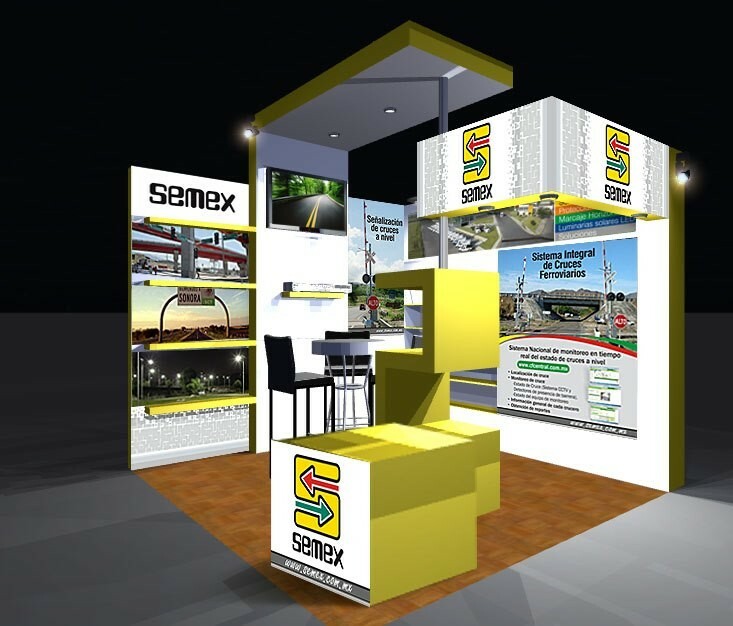 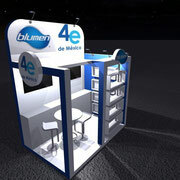 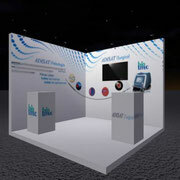 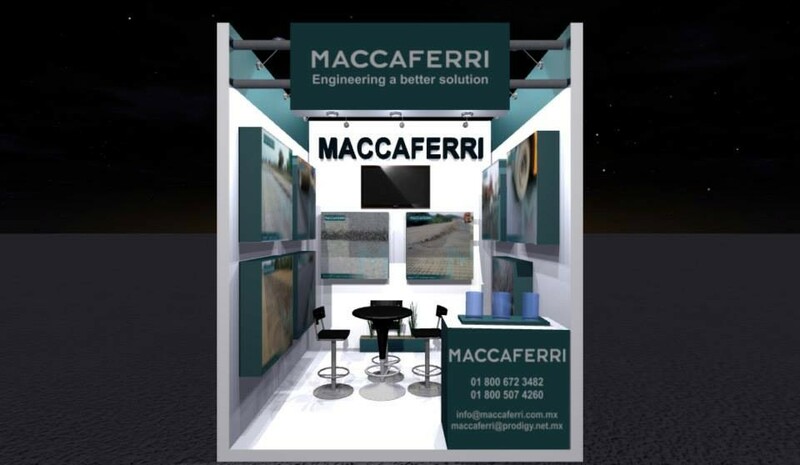 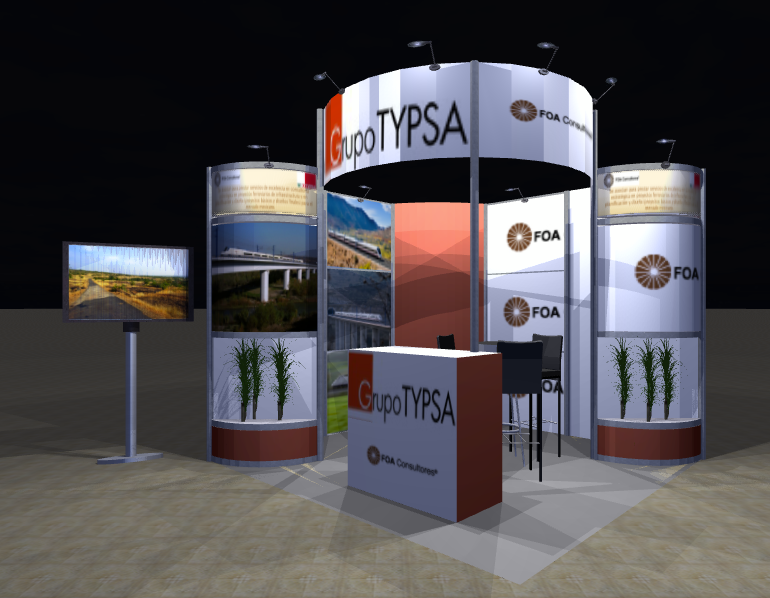 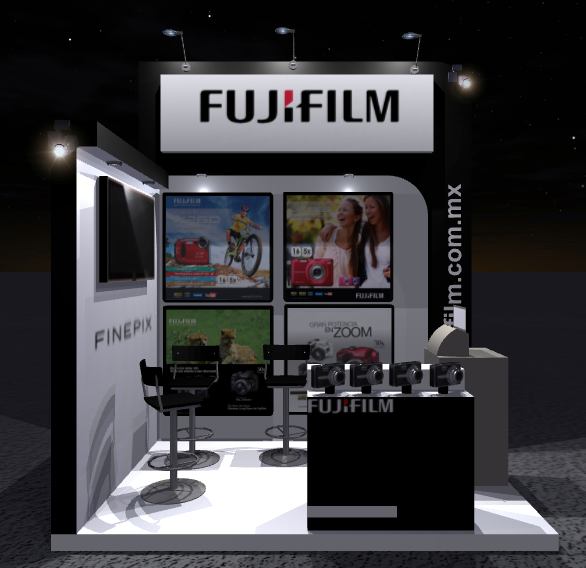 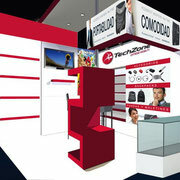 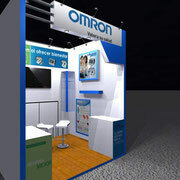 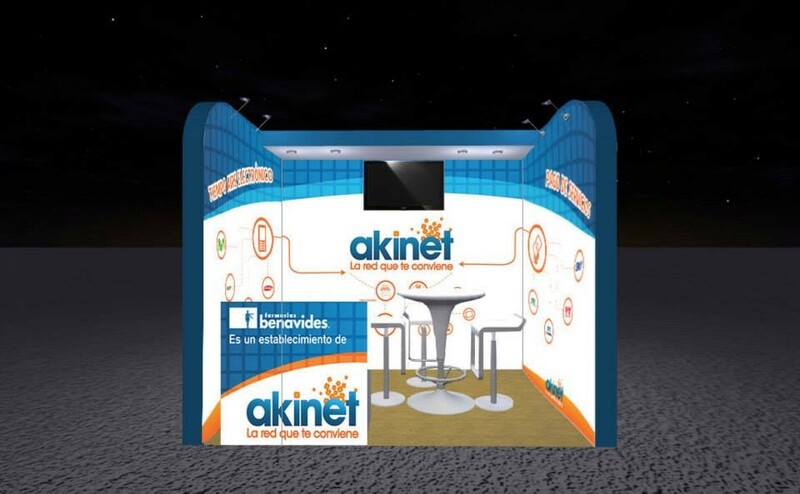 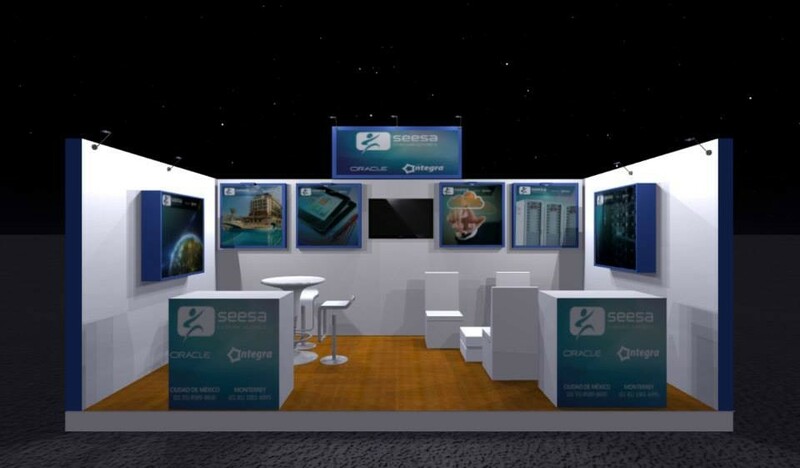 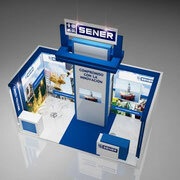 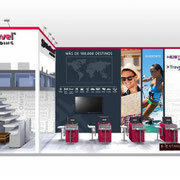 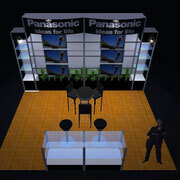 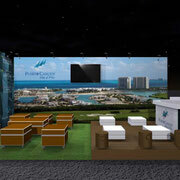 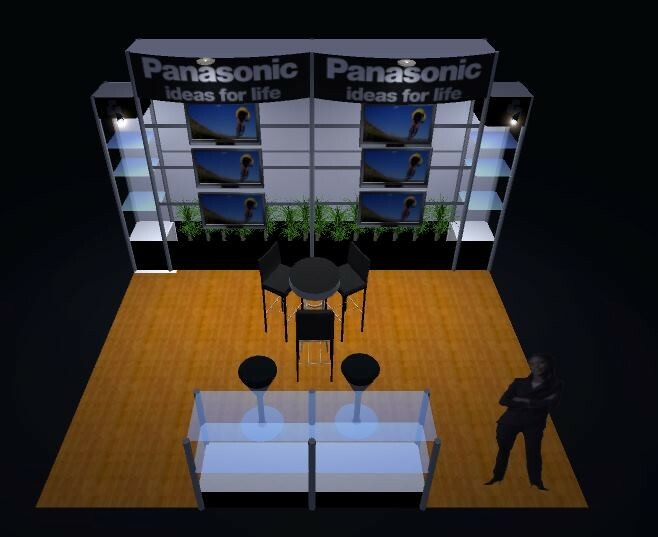 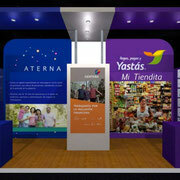 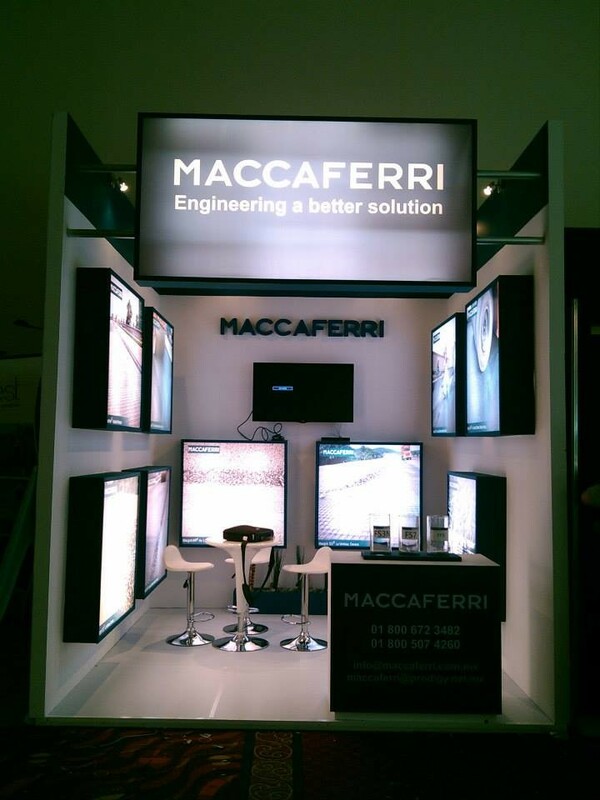 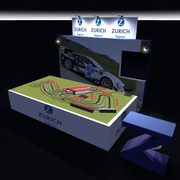 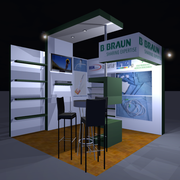 We are able to interpret and translate ideas into dynamic exhibition Stands, providing a turnkey solution. 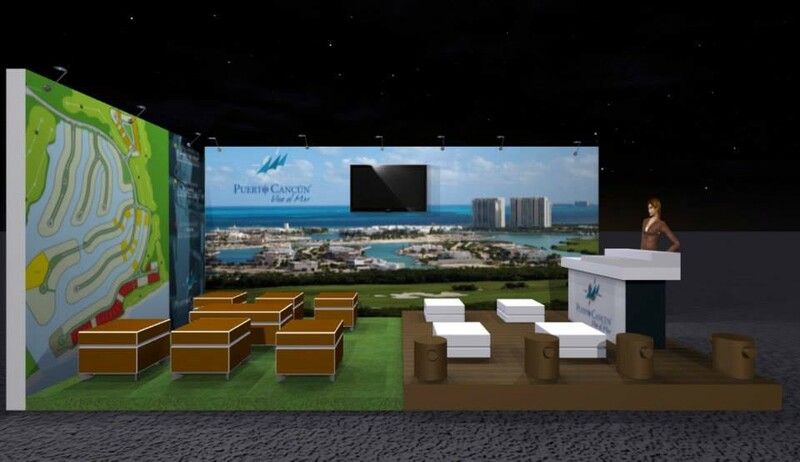 Copyright Stands de Cancún 2014-2015.